Property 5: New Apt,Entire place Melb city,Gym,Pool & Netflix. Property 6: 2 Large rooms for rent. 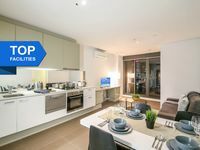 Property 9: Federation Square Apartment - Stylish and Chic! Spectacular View With Free Wifi! Property 25: Spectacular View With Free Wifi! 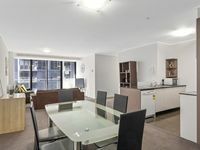 Spacious 2-BR CBD Apartment + Seaview! Property 46: Spacious 2-BR CBD Apartment + Seaview! Close to everything in the Melb CBD, Great pool, sauna and climbing walls.